Most every property has a kitchen sink drain line. Some have older pipes and others are newer plastic pipes. But they all have one thing in common, they all get used heavily and they all end up getting clogged at some point in time. Clients ask me all the time, is it good or bad to have a garbage disposal. I tell my client if you do not treat the garbage disposal like a trash can and you know how to properly use the garbage disposal then it’s a great amenity for your kitchen. I tell all my clients the same answer. Whether you have a garbage disposal unit or not you’re kitchen sink drain line will get clogged up time to time. Clients also ask me if it’s a good idea to have their kitchen sink drain lines snaked out and cleaned time to time on maintenance. I explain to my client that a drain pipe gets used and they get very greasy and sludgy and that it’s a good idea to get them flushed and snaked before a clog happens. This will also make it a easier fix if your drain line does get clogged in the future. If you want to schedule a kitchen sink drain line cleaning on maintenance or if you happen to have a slow draining or clogged kitchen sink drain line please call us today. The last two weeks during the heavy melting and rain storm we got hundreds of calls from clients who had flooded basements and clogged drain lines. We have never seen such a panic before. We know that if you don’t need to spend money then why do so. What homeowners need to understand, is that drain cleaning maintenance is no different then getting a haircut or having an oil change on your car. It just needs to be scheduled, unless your drain clogs up before hand. Our clients that had the worst flooding in their homes and commercial buildings were the ones that did not schedule maintenance on their drain lines before the heavy melting. Main sewer lines are the service to the city main line that carries everything we put down our drains. If these drains have any issues (and most do) then a major back-up can happen when you least expect it. The average property damage we saw in the last couple weeks was well over four thousand dollars. Spring has arrived and just started which normally means heavy rain fall is coming. Keep in mind just because your property did not get affected by the melting the last couple weeks this does not mean that you will not be affected coming up. 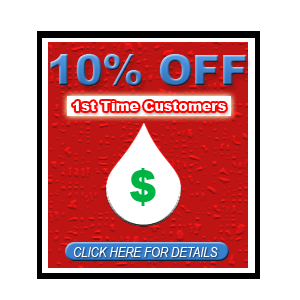 All it takes is one discharge some evening of your water softener to flood and ruin your basement. Check your basement daily and be the best home owner you can be. No one thinks about their sewer line when buying a house until it backs up and creates major damage. Our company works side by side with hundreds of realtors to keep them understanding and having them explain to the clients that camera inspecting a sewer line prior to buying a home is very crucial. Having a mortgage on top of having a sewer repair under a year from living in a home is not a pleasant sight. Having said that, keeping up on your sewer line cleanings are just as important as getting your teeth cleaned at the dentist or getting your car a oil change. We have maintenance programs that will help remind us to call you in the future before you have any issues. When it comes time to have a repair made on your main sewer line system or an entire replacement call us today to schedule a FREE estimate. Let us help you move in the right direction. 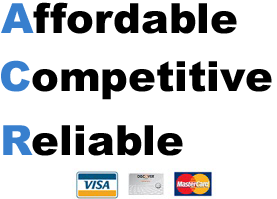 Are you in need of water, sewage, mold or fire restoration you are in luck because we can help . We offer FREE estimates. Even if all you need is a Antimicrobial we are only a phone call away. Water damage if not addressed quickly can turn to mold. Prevent that by calling us to dry up any water. When sewage backs up into your home from your sewer system or even the sewage from the city main line, that’s cleanable so try not to panic and call us ASAP so we can be on our way to your residence or commercial building. Some people are not as excited as us when we see this amount of tree roots removed and cut out from a sewer line. When our technicians send us pictures like this one below we are happy that we saved a client from spending a ton of money at that time. Weather you own a commercial or residential property tree roots find a way inside your sewer line. Typically, all it takes is the smallest crack in a pipe. It does not matter what type of pipe, tree roots always break down your pipe at some point. This client above we saved thousands of dollars when we cleaned their sewer line and kept them from having to excavate when other companies said that would be the only way to open and get their line working functionally again. Cleaning main sewer lines often and on routine maintenance will save thousands of dollars that you could spend elsewhere or at least have time to save up and not get hit with an unexpected expense. 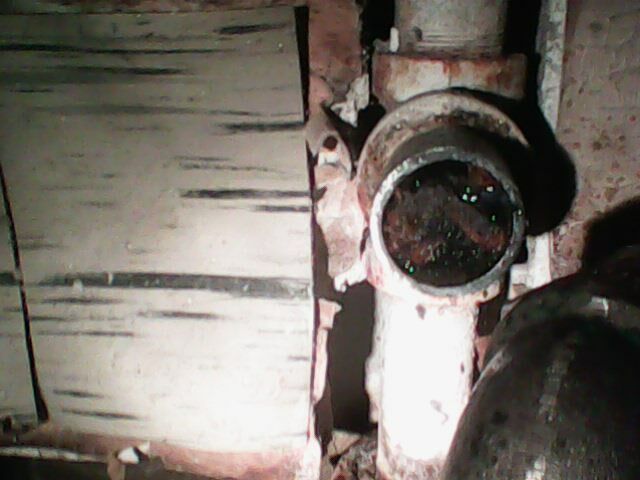 Have your main sewer line camera inspected before it is to late. Weather you are buying a house or have lived in a house for a long while, we can not stress enough how important it is to have your sewer line camera inspected and cleaned. There is no different between this and having your car brought in for a oil change several times a year. From time to time to catch a great view of what tree roots look like in a sewer line. As you can tell in the picture above these tree roots fully took over the sewer line. When this happens the only way to remove them is to excavate which isn’t a cheap process. It takes a team of good technicians and expensive equipment to solve these types of problems. Once we remove the tree roots depending on how much work needs to be done with the sewer line to get it up to par and functioning properly we recommend cleaning your sewer line yearly. If you see this image please pass along to a friend so they have the chance to clean and camera inspect their sewer line before they get into this problem. 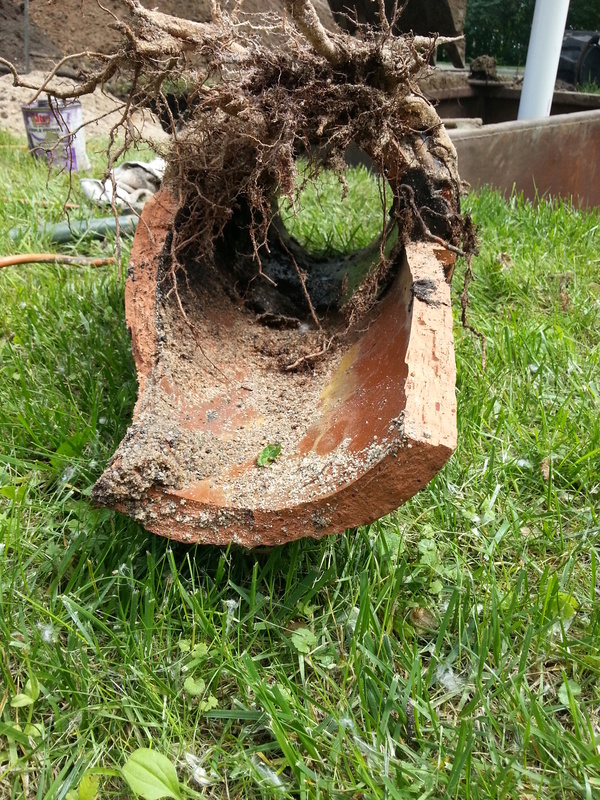 Tree roots aren’t your friend and they only can harm you’re sewer line. 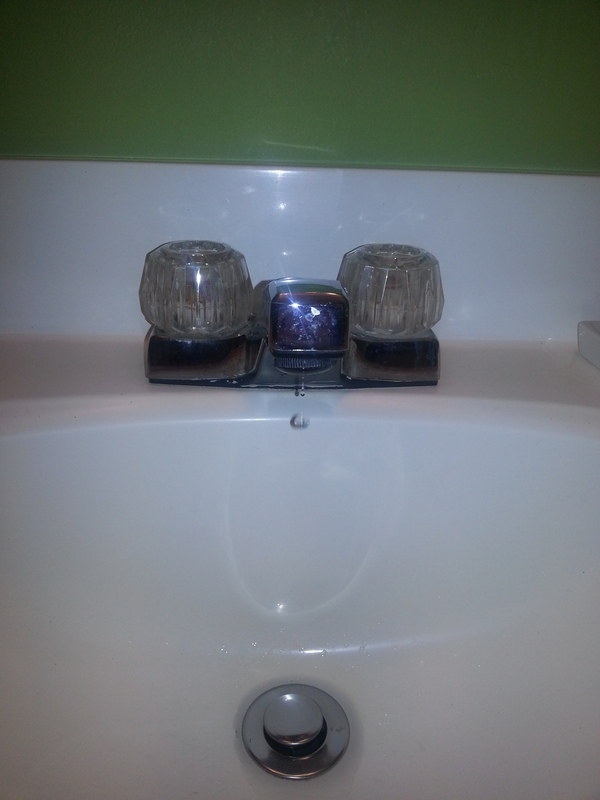 If you notice you have a dripping sink faucet get it fixed right away. Weather it can be repaired or might need to replaced it will save you money in the long run. Clients call us each week saying they got a water bill over $500 due to a water leak. People tend to turn their shoulder to a dripping faucet but when they get a high city bill they repair it right away. Take my advice from the start, fix it right away. Call us today and rest assure it’ll get repaired properly the first time. Call us today for all your drain cleaning needs. When we have a drain pipe that needs to be replaced this is why, look above. An entire section of pipe has deteriorated away and the lines keep getting plugged. When this happens a drain technician may have a hard time cleaning your pipe and they may suggest a camera inspection to see if they can pin point the issue. Call is today for all main sewer line help weather cleaning or camera inspections. One of the dirtiest jobs in plumbing. Can you imagine cleaning a urinal in a commercial building that everyone uses. When tackling cleaning and unclogging a urinal there are sometimes multiple way to perform this type of work. No matter how you clean a urinal it’s going to be a very dirty smelly drain cleaning job. Urinals are just like toilets, very breakable and must be handled with care from whomever is working on them. 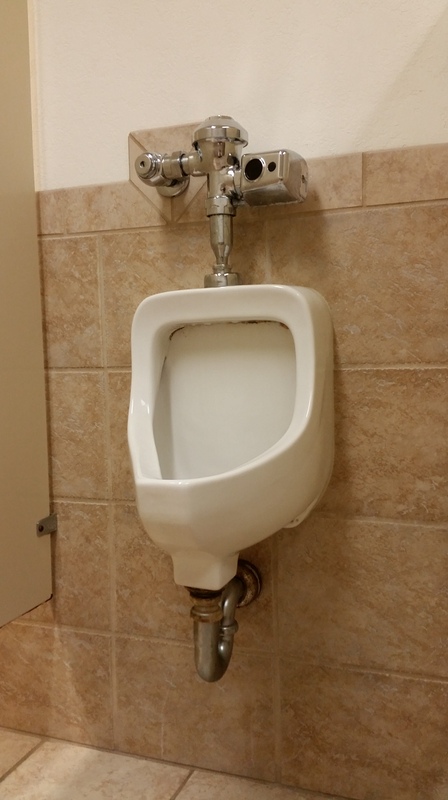 Once you get the urinal removed from the wall it sits on make sure to place down carefully. With the urinal removed from the wall you now have access to the drain itself. We’ve unclogged urinals in the first 5ft and sometimes we’ve had to run cables over 50ft cause the plumbing didn’t tie in for a while. Worst case scenario is hat you have to bring a jetter to open and remove hard built up calcium within the drain line.